NC State and its units show many faces to a multitude of audiences. A comprehensive brand architecture governs brand usage throughout the university, ensuring that units of every size and shape — from colleges to athletics teams to externally funded institutes — all unite to express the university brand consistently. 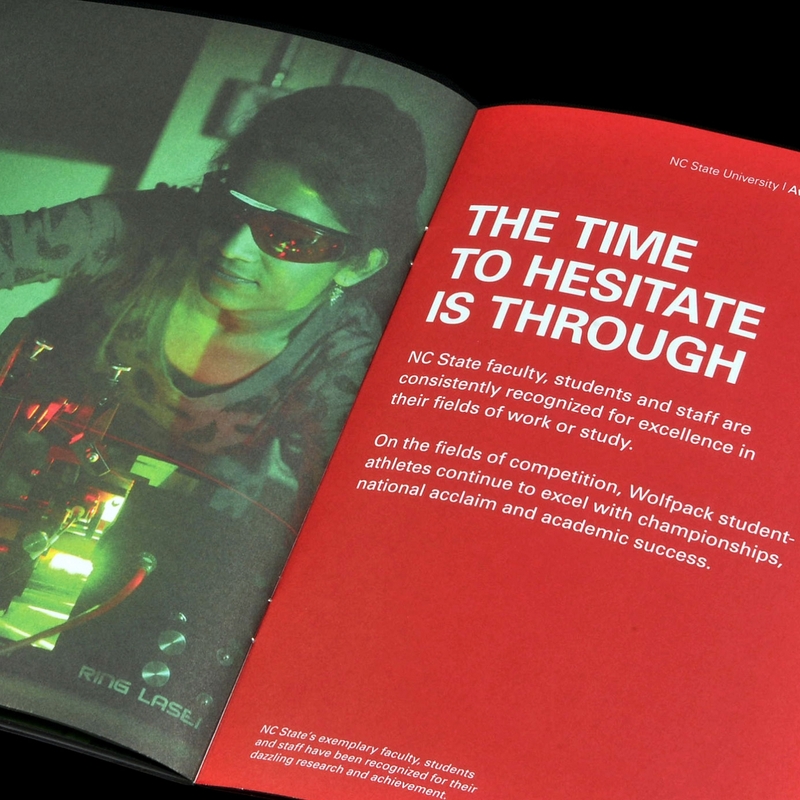 NC State’s brand architecture connects all of us back to our core identity. NC State’s brand architecture defines the structure of the organization’s core and subsidiary brands: the different levels of brands, how the brand levels relate to each other and how they all relate to and reinforce the central brand. 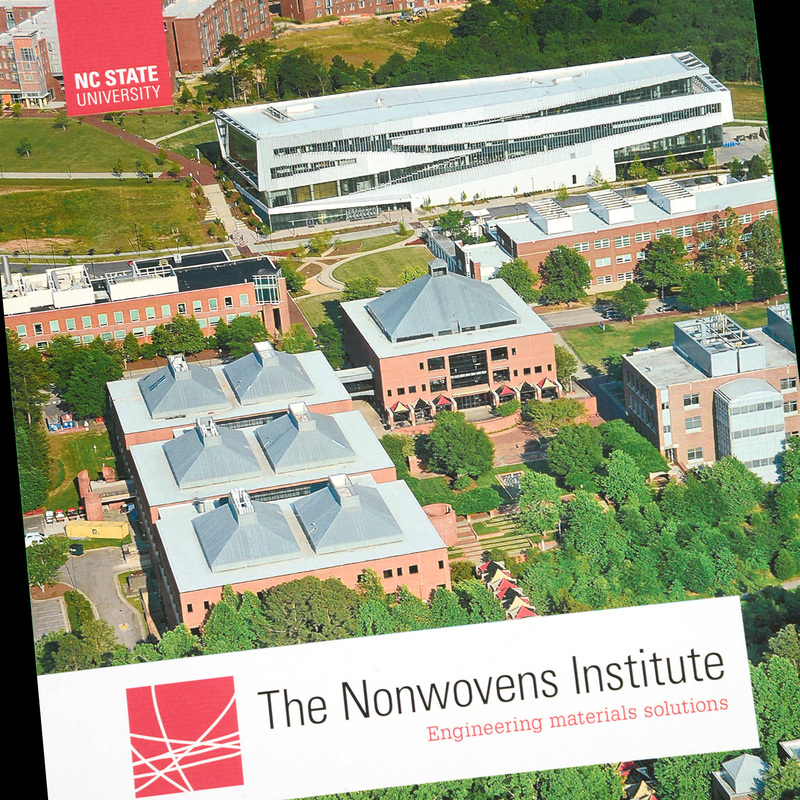 Our brand architecture, like the NC State brand itself, is built on consistency and flexibility. Its structure creates a strategic family of brands that support and advance one another and elevate the core brand. It allows each NC State unit to maintain a leadership position within its separate competitive marketplace. NC State’s brand architecture has three hierarchical categories, detailed below. 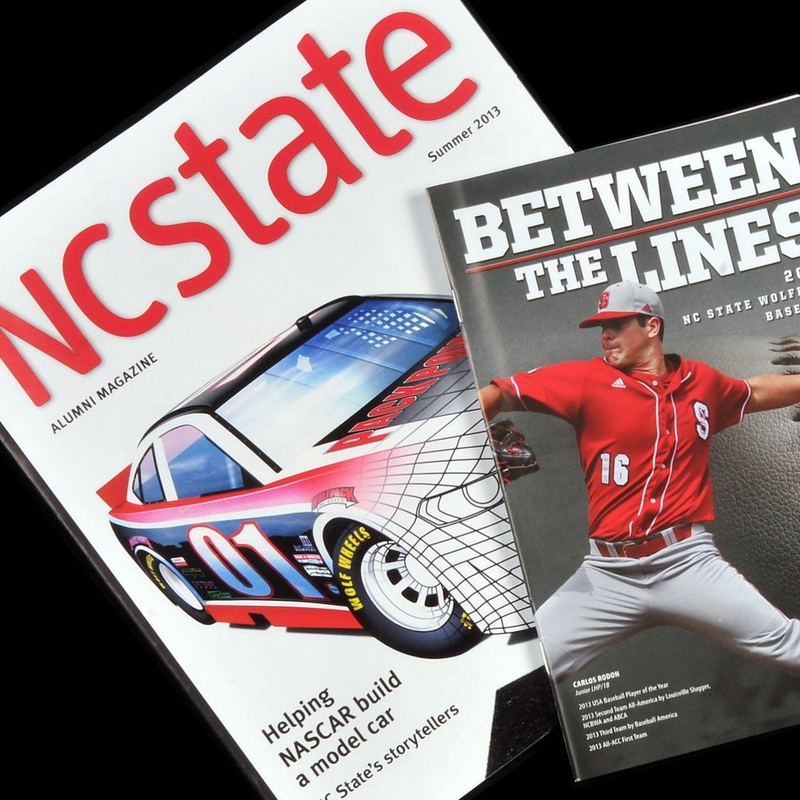 In all cases, NC State’s chief communications officer determines brand category designations. The core brand is the foundation of NC State’s organizational reputation. It is the consistent expression of our university’s brand promise, brand drivers and institutional personality. The core brand drives the market positioning of all university units. We express the core brand uniformly through consistent use of our logo, unit identifiers, a set of brand content drivers, unique personality characteristics and a recognizable visual identity — including typography, design elements, photography and color palette — that elicits instant audience recognition. 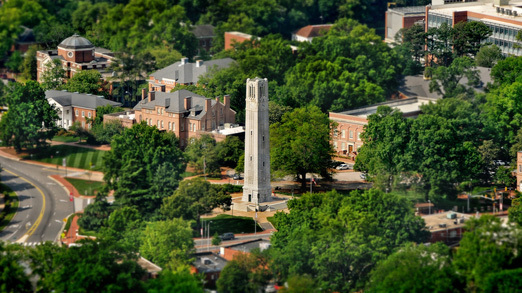 Except as otherwise identified below, all academic and support units and offices that serve or support the core mission and their primary target audiences operate under NC State’s core brand signature. Core brands may add unit identifiers in the form of type, but this must be done in a manner consistent with the rules for units that apply to our logo. The Chancellor's Annual Report expresses the brand promise, drivers and personality. As reflected in the university’s brand platform, a unique part of NC State’s brand is its collection of strong partnerships with industry, government and community organizations. To embrace and enhance these partnerships, the university has created the category of extended brands. Extended brands apply to university units that operate as part of NC State and serve the core mission of NC State but that receive support from organizations external to the university. For the purposes of our brand architecture, support is defined as significant funding, staffing, facilities or other material support. 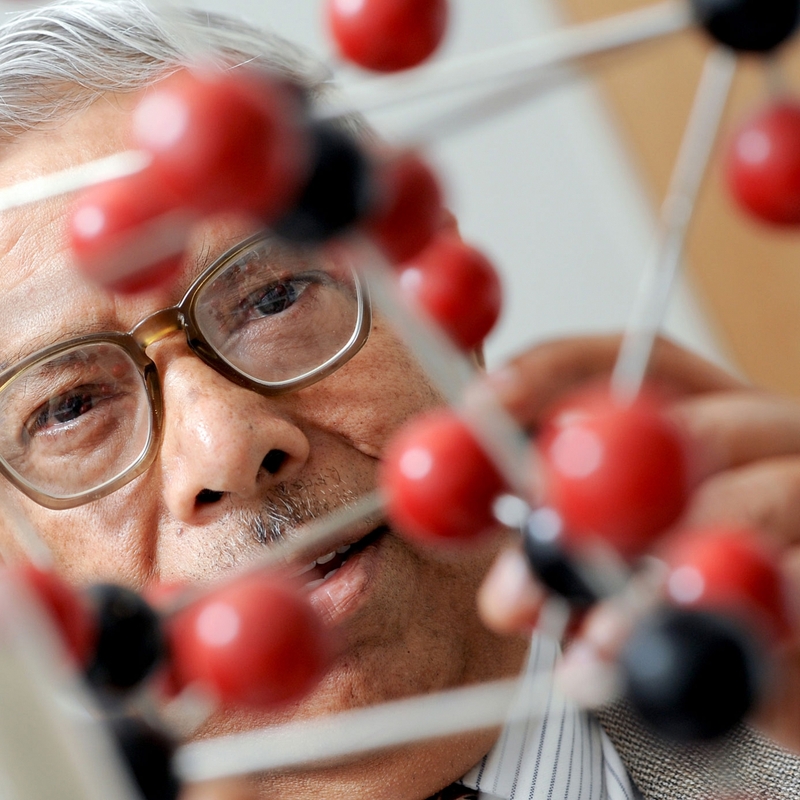 Often multidisciplinary in nature, units that have extended brands tend to unite university faculty and staff with outside expertise to serve the public good. Extended brands must prominently and consistently carry the NC State logo and identity, but units using extended brands may be granted permission to co-brand in some circumstances. Sub-brands exhibit their own distinct personalities, though they are indisputably linked to NC State. A sub-brand unit’s mission differs somewhat from the core university mission, and it also has multiple sources of support external to NC State. Again, support is defined as significant funding, staffing, facilities or other material support. NC State sub-brands may be granted a higher level of differentiation if the sub-brand unit provides a unique set of products or services, serves different target audiences or otherwise requires its own market positioning to be successful. The graphic identity of NC State sub-brands must be congruent with our core brand, but sub-brand units may request permission to co-brand and use additional marks under certain circumstances. While sub-brands must reflect the core brand platform, they may include some distinct messaging to highlight their differentiating advantages within their unique competitive markets. The Alumni magazine and this baseball program do not use the university brick, but their message and style are still congruent with our brand signature.